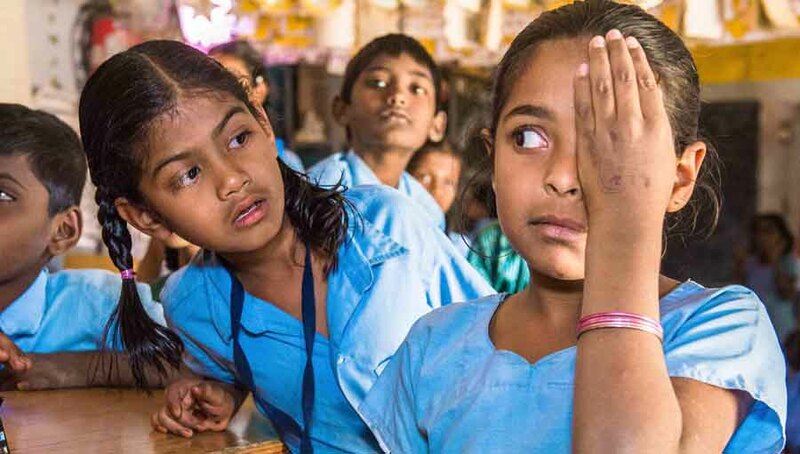 On World Diabetes Day, Annike Spiller, The Queen Elizabeth Diamond Jubilee Trust on how the Trust is tackling blindness caused by diabetes in India. India is home to the highest number of people with diabetes in the Commonwealth. It’s the country’s fastest growing disease, affecting nearly 73 million people. Diabetes can be treated, and its symptoms prevented or delayed. However, over half the people who have diabetes are unaware of it, and diagnosis can be several years after onset, often once complications have already arisen. One of the most devastating complications of diabetes is vision loss, caused by poor control of blood sugar levels, high blood pressure and high lipid levels in the blood which damage the blood vessels in the retina. Any vision lost cannot be regained. Yet early screening, treatment and appropriate follow up care can reduce the risk of blindness by 95%. 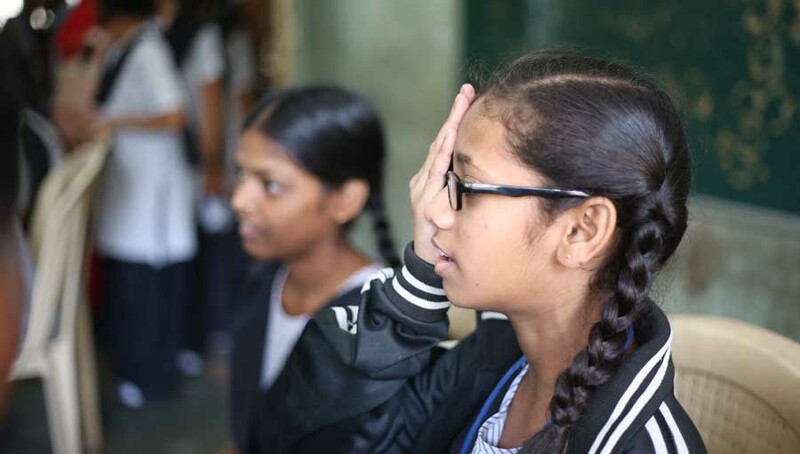 In 2014, as part of its mission to enrich the lives of Commonwealth citizens in honour of Her Majesty The Queen, the Trust began a major programme of work to tackle blindness caused by diabetes in India. In partnership with the Government of India, the Public Health Foundation of India (PHFI) and the London School of Hygiene and Tropical Medicine, the Trust’s Diabetic Retinopathy Initiative aims to improve access to eye health care for people with diabetes and to raise awareness of the disease so that people can be screened and treated before it’s too late. With a five-year timeframe in which to work, sustainability has always been at the heart of the Trust’s work to ensure that the many millions of people its programmes support benefit from improved services long into the future. Saraswathy lives with her 20-year-old son in Vengala Pottal, and small town in Tirunelveli district, Tamil Nadu. She married very young to a daily wage labourer. Tragically her husband died shortly after their son was born and she was left alone to provide for her family. She used to work in the fields during harvest season and looked for work in the town to save for her son’s education. Saraswathy never gave up and worked hard to build a life for herself and her son. However, she never found time to look after herself and was diagnosed with diabetes 10 years ago. Vengala Pottal is a small village with no access to healthcare or other facilities. The nearest primary health center (PHC) is in Ukkirankottai town, 30 kilometers away from where she lives. Saraswathy had to stop working because of her diabetes and her son was forced to take up work. She felt guilty about being so dependent on her son and did not tell anyone about her decreased vision and headache. Soon her vision deteriorated, and she could barely do her household chores. Saraswathy has come a long way through her struggle. She is happy to get back to her old life. 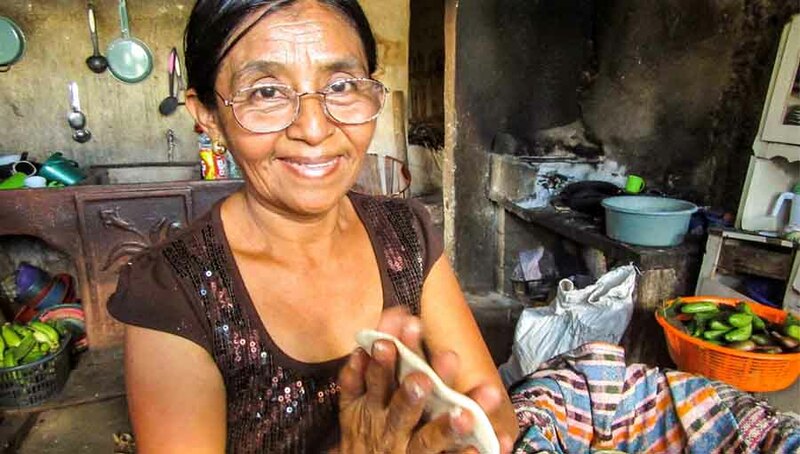 She now wants to plant more trees and cook for her grandchildren. A National Taskforce for Diabetic Retinopathy has been established. Led by the Government of India, the Taskforce brings together experts involved in all aspects of diabetic retinopathy care to advise the programme’s activities and to bring about changes in policy and practice. 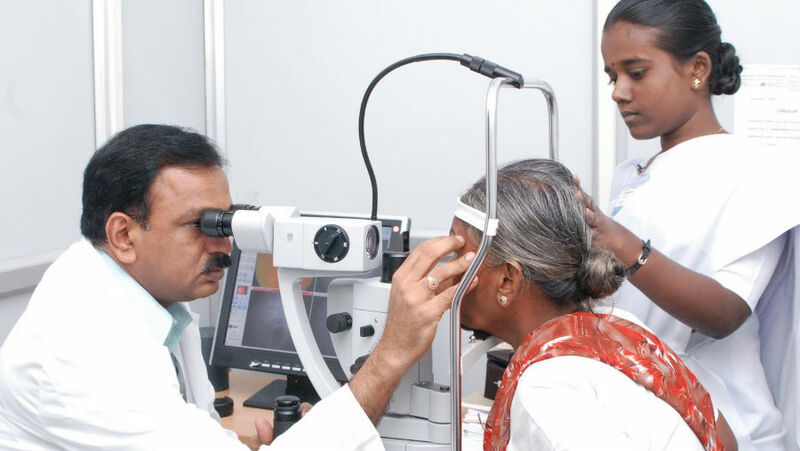 Services for diabetic retinopathy have now been integrated into government health systems across 12 states in India and are set to be replicated across further states and other Commonwealth countries. 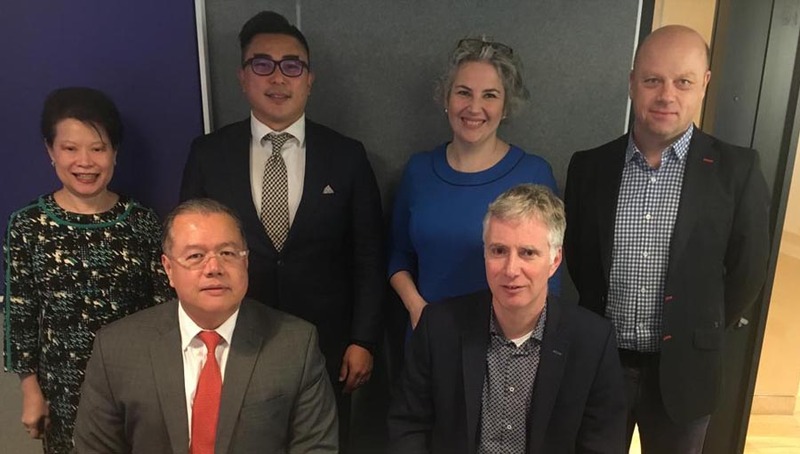 Thousands of people with diabetes have been screened for diabetic retinopathy and those in need of treatment have received vital laser or other appropriate therapy. 11 ophthalmologists and 1,177 health workers have been trained in diabetic retinopathy. Peer support groups have been set up to provide information and support to those affected by Type 1 and Type 2 diabetes. National guidelines and training modules for physicians have been developed to ensure that eye care is incorporated into their care. Specialist films and other educational materials have been produced to inform communities all over India about diabetes and the danger it poses to vision if the disease isn’t monitored or controlled. Diabetes is set to become the leading cause of avoidable blindness worldwide – and a global epidemic as rates of the disease rise rapidly. Thanks to the commitment shown by the Government of India and the tireless efforts of the Trust’s partners to tackle this disease head on and embed screening and treatment services into health systems, people with diabetes in India need no longer live at risk of losing their sight.